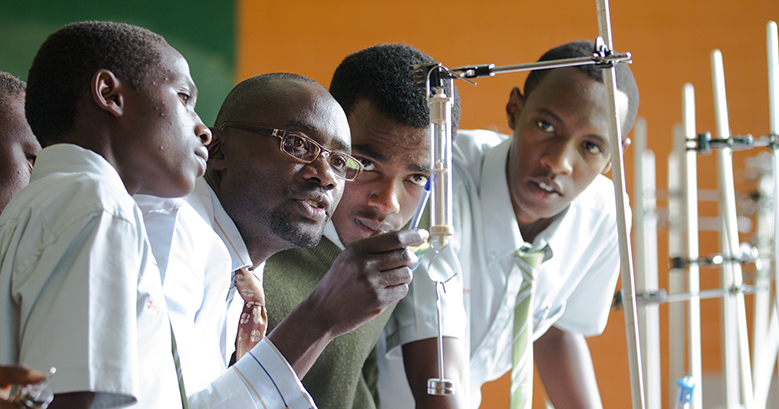 The school has well-stocked Physics, Biology and Chemistry laboratories. The labs are well built, safe, spacious and well equipped with all chemicals and equipment. Each of the laboratories has a smart-board which facilitate the teaching/learning sessions. Each laboratory accommodates about 20 to 30 pupils per sitting.